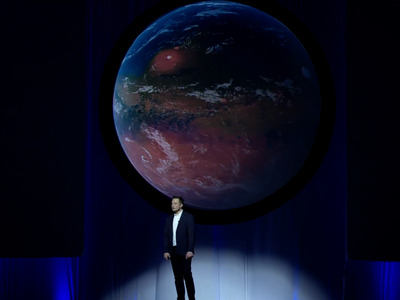 On Tuesday, Elon Musk gave a keynote talk at the 67th International Astronautical Congress in Guadalajara, Mexico, where he outlinedSpaceX’s ambitious plan to colonize Mars. Musk made it clear that he wants to make a “ticket to Mars” within reach for many people, aiming to bring the price down to $200,000 — or the median cost of a house in the US. But when asked if he wanted to be the first to go, Musk said that would be a bad idea. “I don’t think so. I’m not really sure. I’d have to have a really good succession plan because the likelihood of death is very high,” Musk said. “And I’d like to see my kids grow up and everything,” he added. 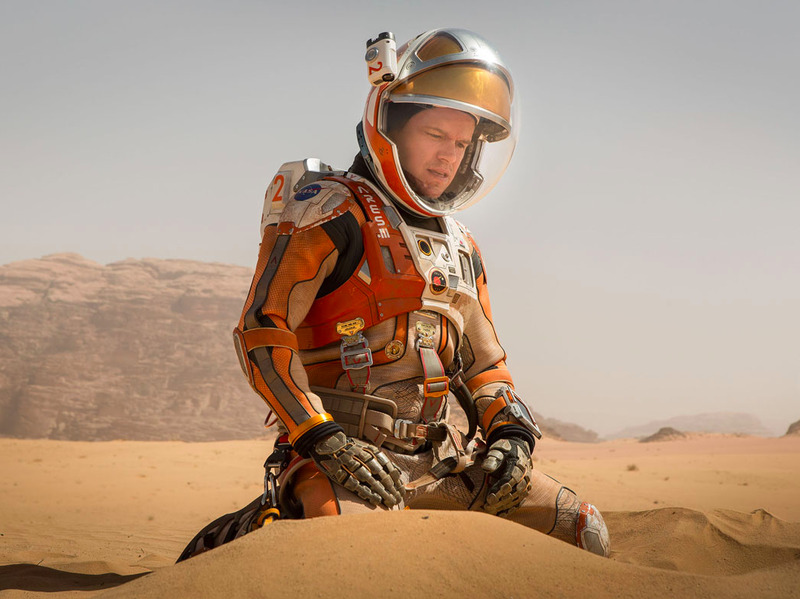 So one qualification that might set a potential Mars explorer apart from your average Joe looking to vacation on the red planet: A required comfort level with a grand adventure that has quite a high chance of ending in death. Correction: Due to a misheard question, this story originally said that Musk did not want to go to Mars. It’s been updated to reflect that Musk does want to go to Mars, but he does not want to be the first person to to so.